An hour or two at a meeting can't replace 60 hours of study, but can distill the important items. Inline is the most local and sure to affect element, but the least portable and hardest to maintain. 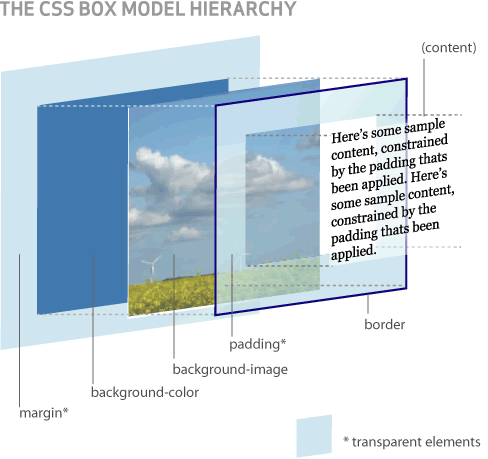 Embedded is still limited to the page it is placed on, or the header template it comes from. A separate referenced stylesheet is the most flexible and easiest to maintain. All styles, inline, embedded or referenced are sets of rules which contain selectors and declarations. NetBeans, Eclipse: Rich client editing, help, etc.